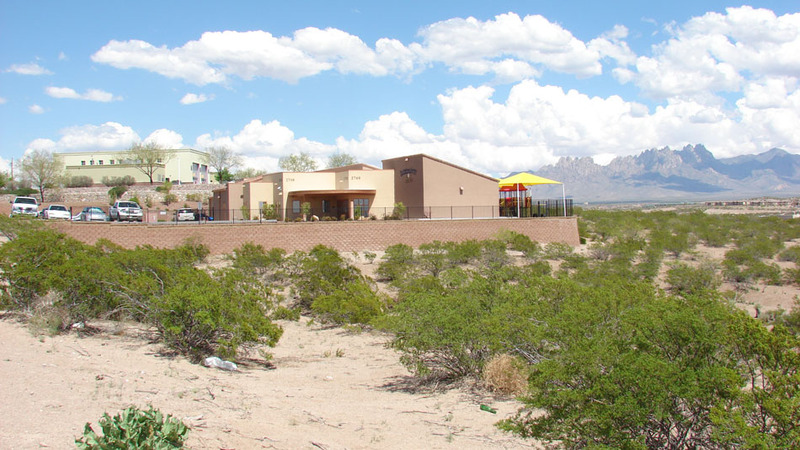 Studio D Architects has worked with The Children’s Garden Daycare to develop and build five separate centers in Las Cruces, NM. 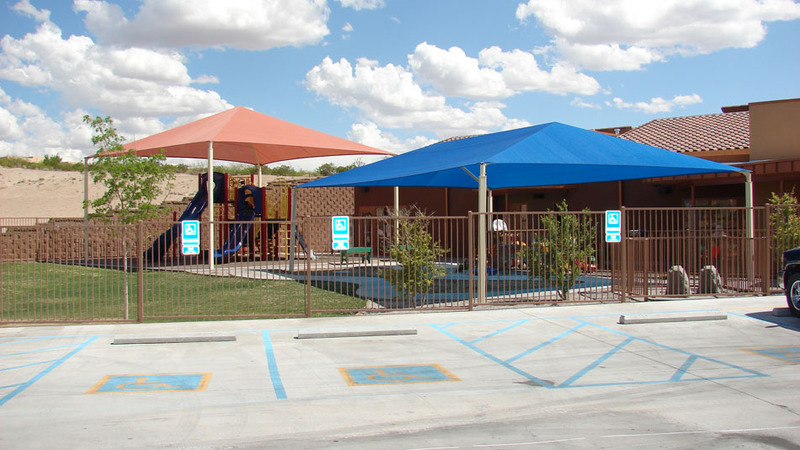 Each Children’s Garden location is designed to meet the state licensing requirements, as well as to provide a nurturing and stimulating environment for the children. 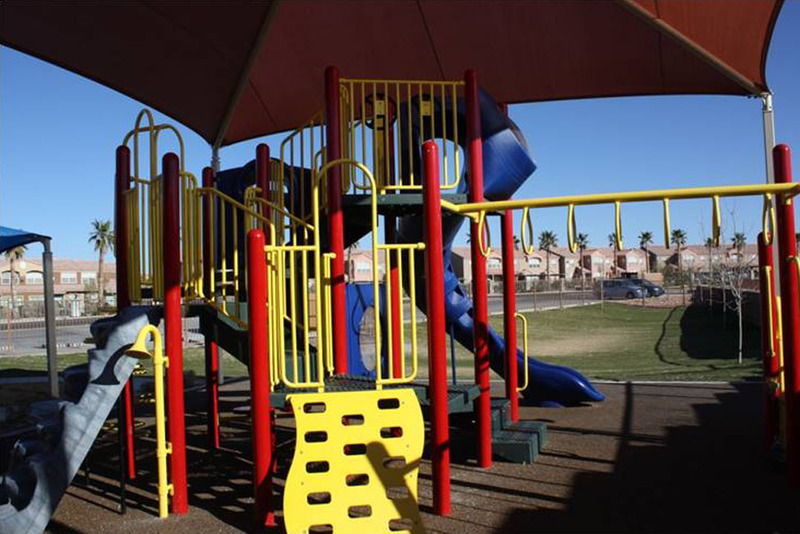 Particular attention to outdoor play areas and park space is critical in each location. 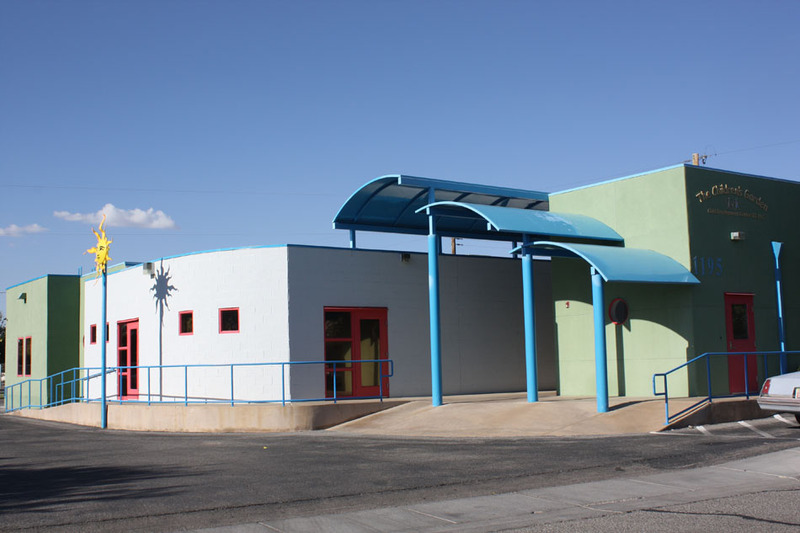 The facilities range in square feet, but all have multiple age classrooms to serve children from birth through pre-kindergarten. 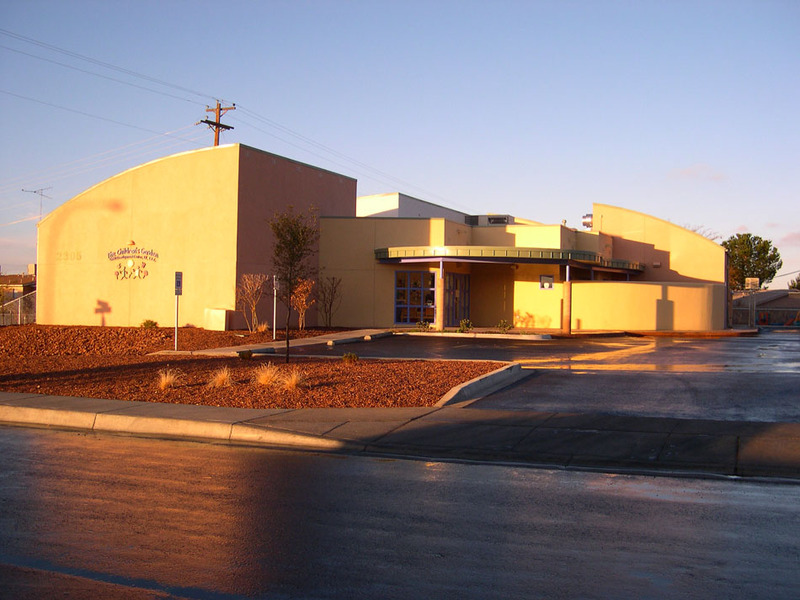 Most facilities also have school age, after school programs. .